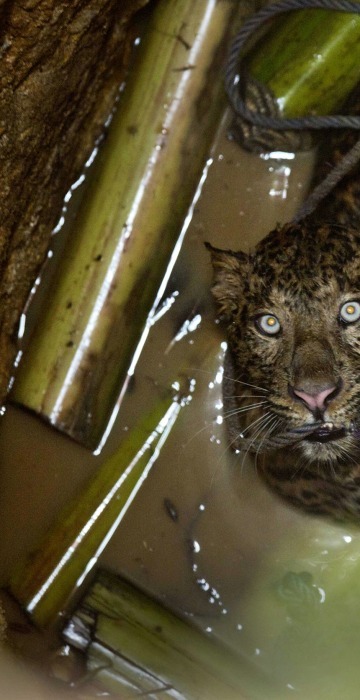 A leopard trapped, a candidate celebrates, a son says goodbye, migrants ford a river and more. 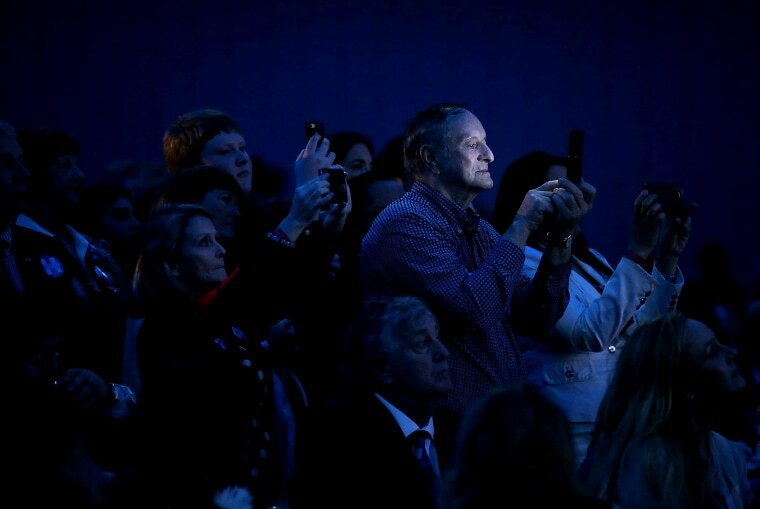 Supporters watch Democratic presidential candidate Hillary Clinton speak during the Ohio Democratic Party Legacy Dinner on March 13 in Columbus, Ohio. 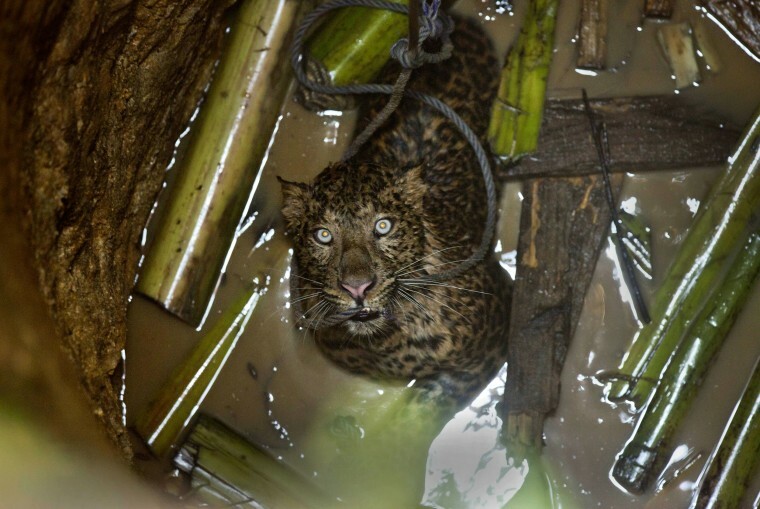 A full grown male leopard that fell into a well bites a rope thrown to it by rescuers in Gauhati, India on March 12. The animal was rescued by noon on Saturday and taken to the zoo. 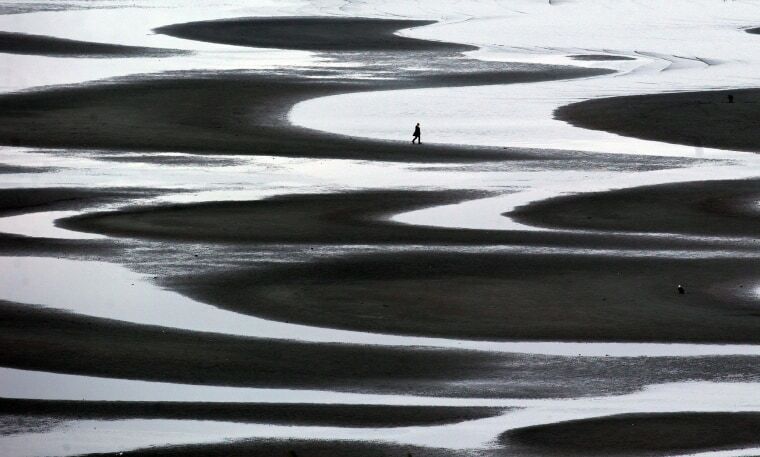 A woman walks through a tidal pool along the shore of Semiahmoo Bay during low tide in White Rock, British Columbia on March 11. 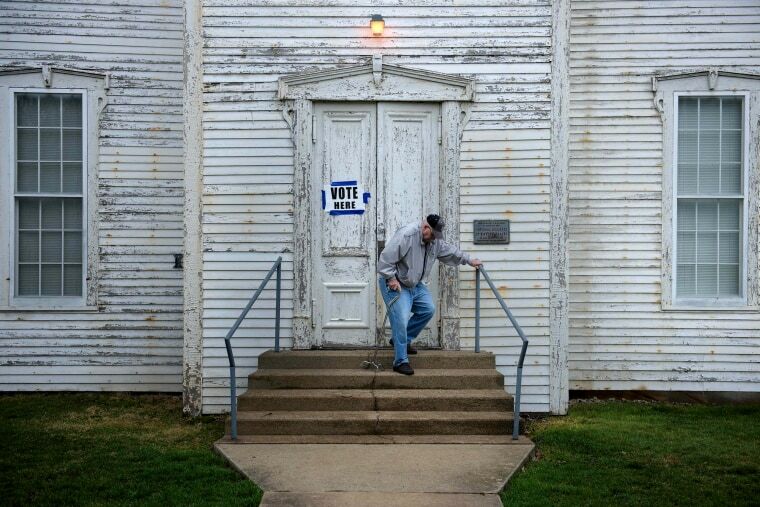 A voter leaves a polling place during primary voting in Wilmot, Ohio on March 15. 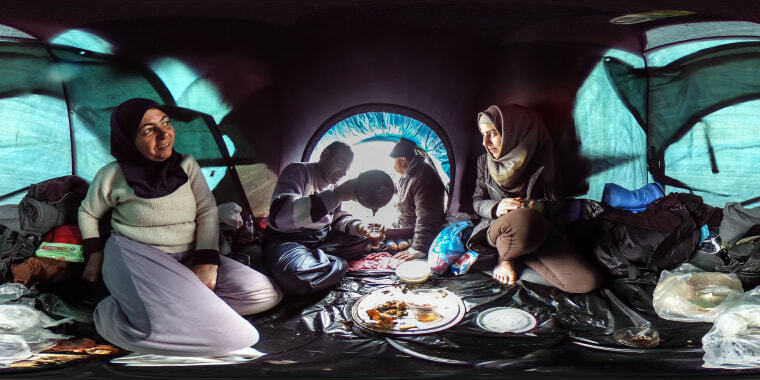 A family drinks tea inside their tent at the refugee camp on the Greek-Macedonian border on March 16 in Idomeni, Greece. The decision by Macedonia to close its border to migrants last week has left thousands of people stranded at the Greek transit camp. 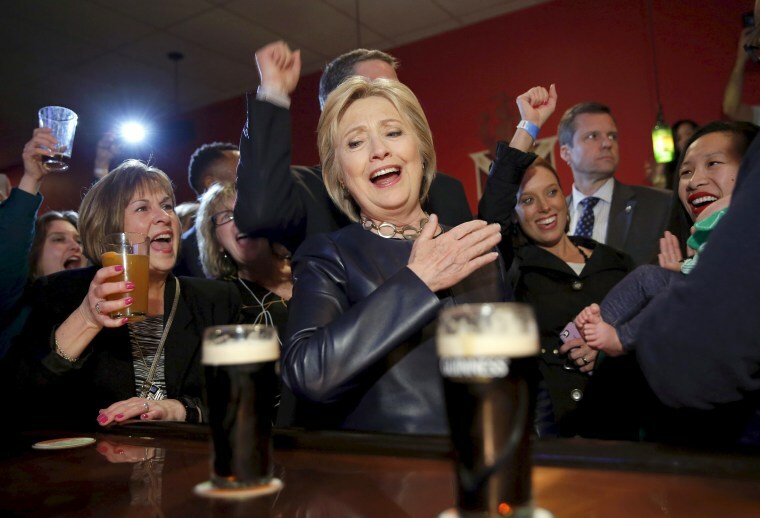 Democratic presidential candidate Hillary Clinton visits a local bar during a campaign stop in Youngstown, Ohio, March 12. 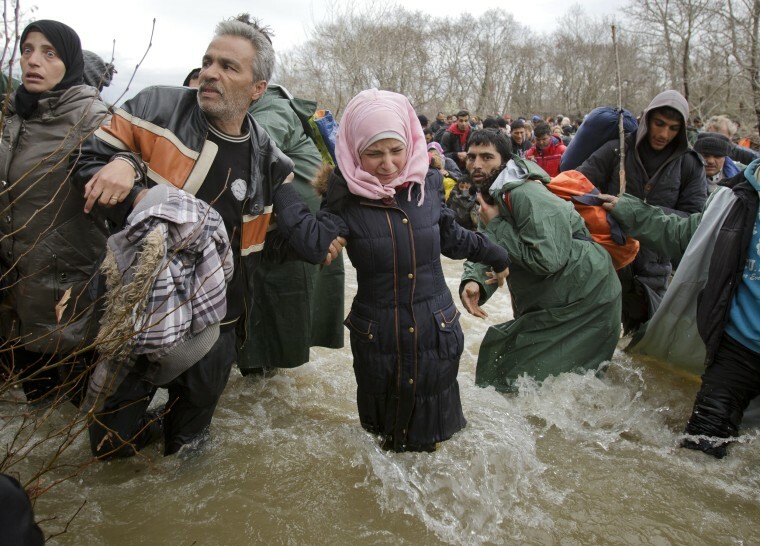 A woman cries as she crosses a river with other migrants, north of Idomeni, Greece, attempting to reach Macedonia on a route that would bypass the border fence on March 14. Hundreds of migrants and refugees walked out of an overcrowded camp on the Greek-Macedonian border earlier this week to use a dangerous crossing to head north. 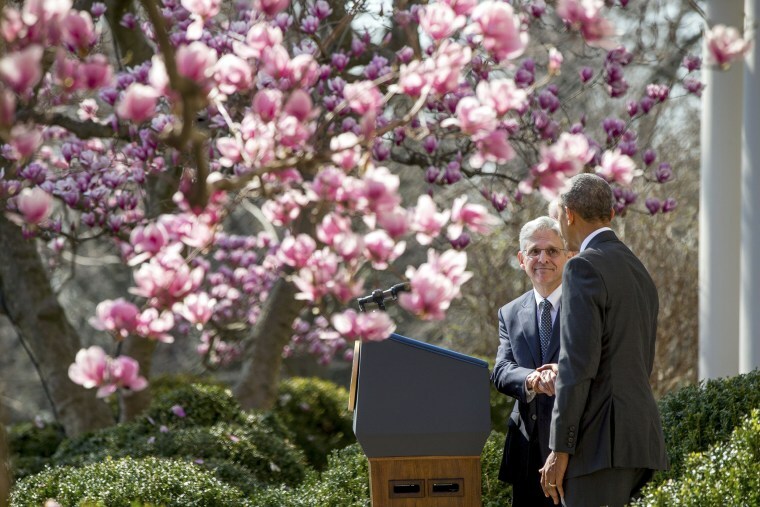 Federal appeals court judge Merrick Garland shakes hands with President Barack Obama as he is introduced as Obama’s nominee for the Supreme Court during an announcement in the Rose Garden of the White House on March 16. 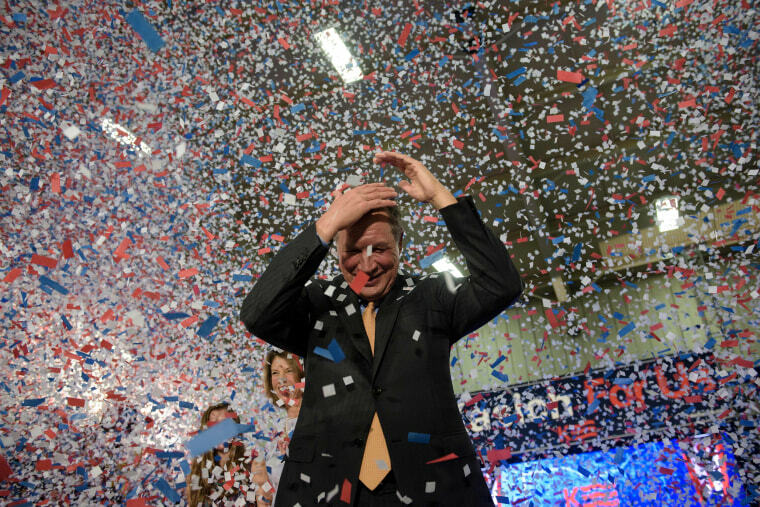 Republican Presidential hopeful Ohio Governor John Kasich celebrates his Ohio primary victory during a rally at Baldwin Wallace University in Berea, Ohio on March 15. 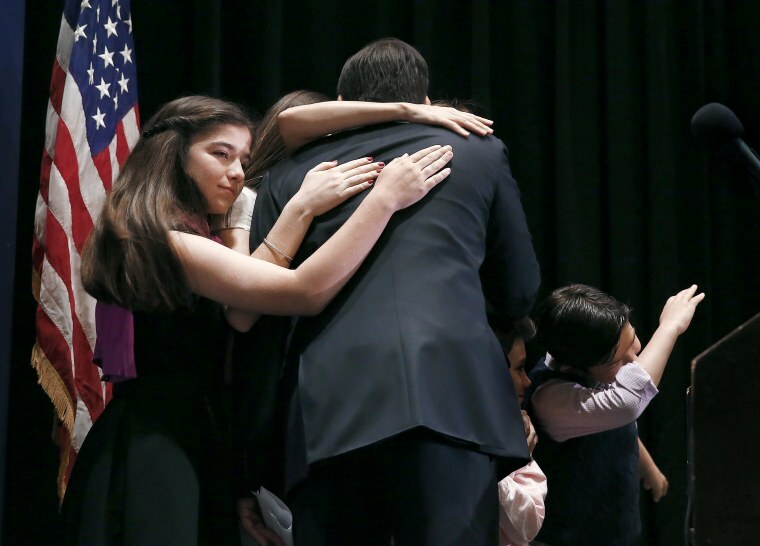 Republican presidential candidate Sen. Marco Rubio hugs his family during a rally at Florida International University in Miami. Rubio ended his campaign for the nomination after a humiliating loss in his home state of Florida. 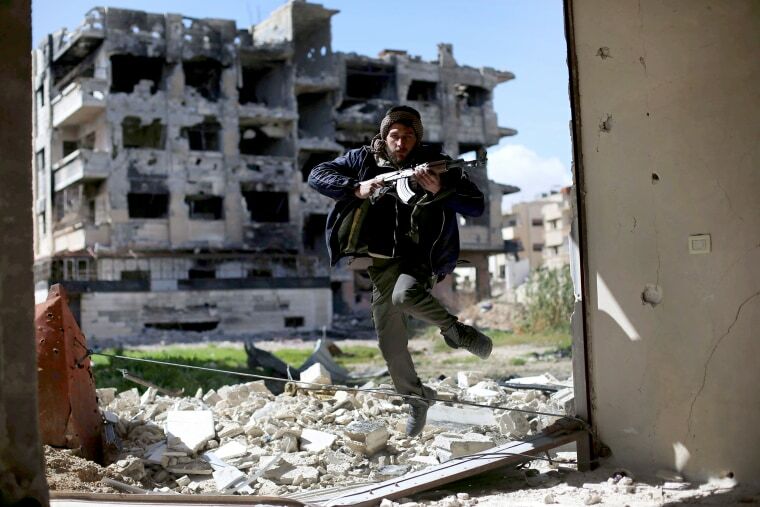 A Jaish al-Islam (Islam Army) fighter runs to take cover near the frontline on March 14 in the neighborhood of Jobar, on the eastern outskirts of the capital Damascus. 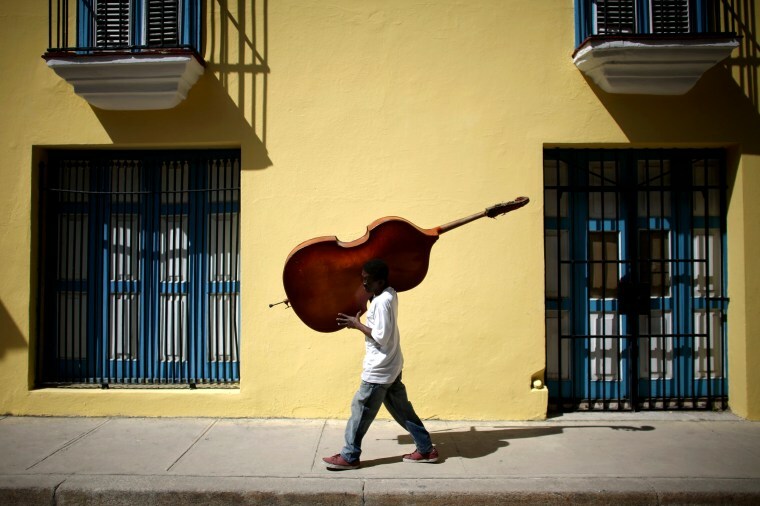 Musician Frilal Ortiz carries a double bass in downtown Havana, March 16. 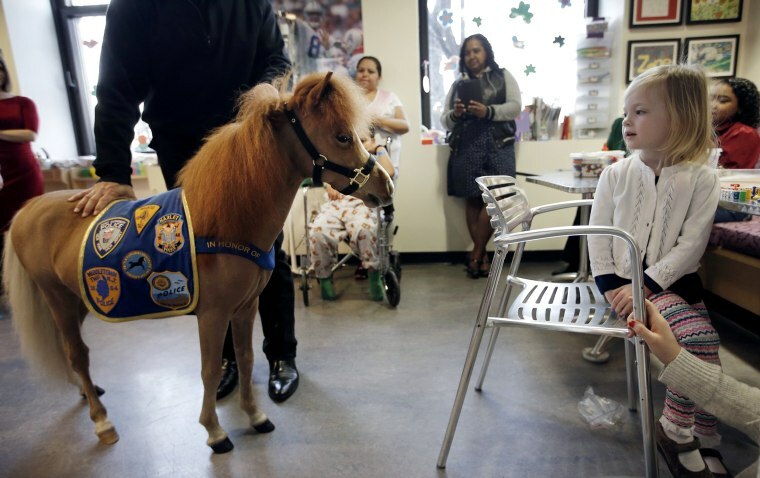 Handler Jorge Garcia-Bengochea holds Honor, a miniature therapy horse from Gentle Carousel Miniature Therapy Horses, as they visit with patients at the Kravis Children's Hospital at Mount Sinai in New York City on March 16. 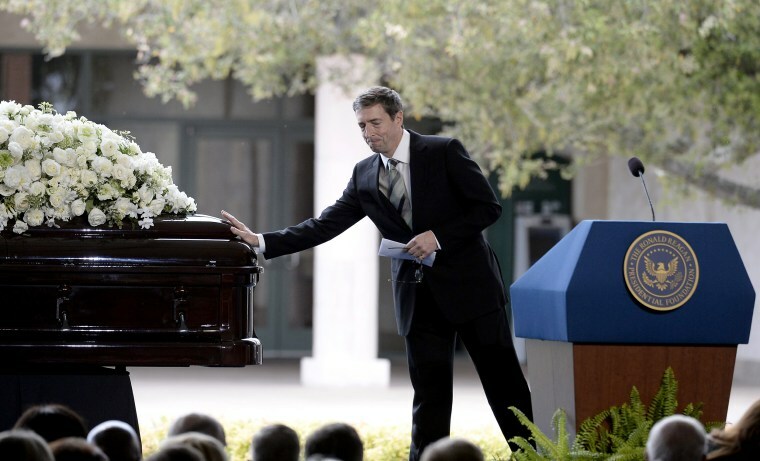 Ronald Reagan Jr. touches the casket of his mother, former first lady Nancy Reagan, during funeral services at the Ronald Reagan Presidential Library in Simi Valley, California, on March 11. Reagan died at 94 in her Bel Air home on March 6. 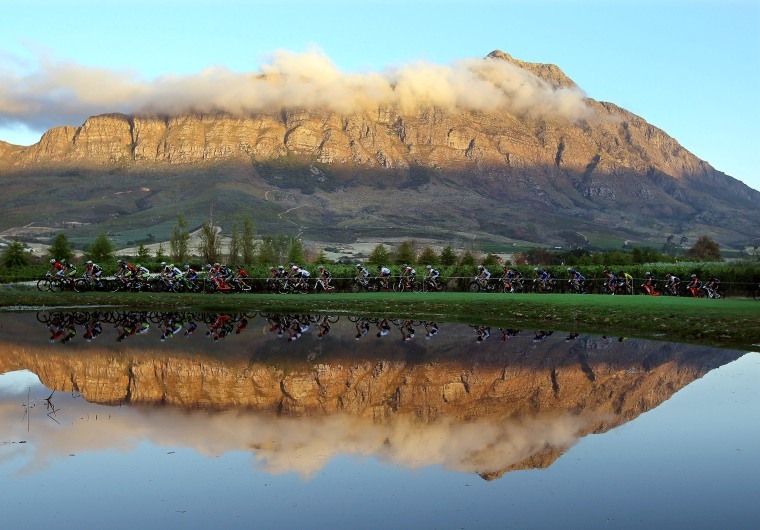 Cyclists are reflected in water during Stage 3 of the 2016 ABSA Cape Epic mountain bike race near Wellington, South Africa. The race is often described as the "Tour de France" of mountain biking and will see 1,200 riders racing over 400 miles in eight stages.